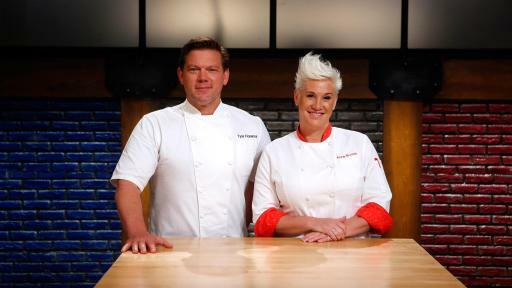 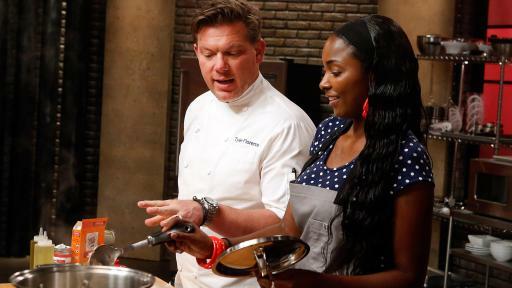 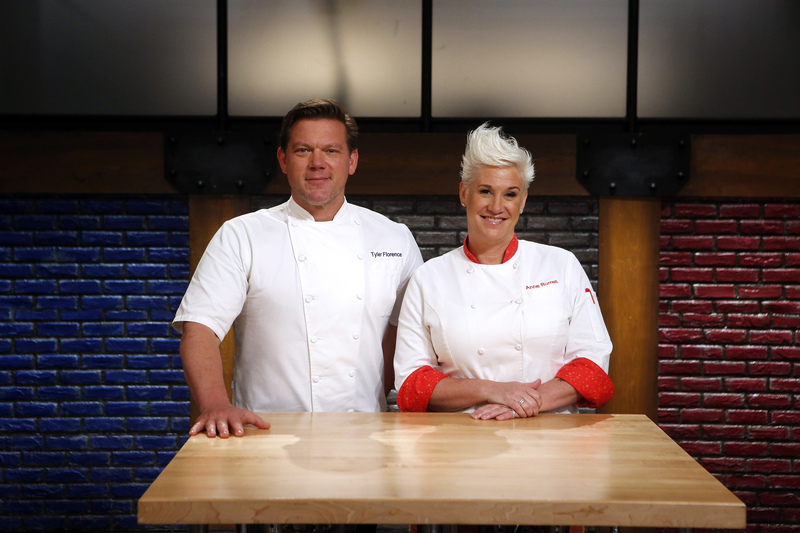 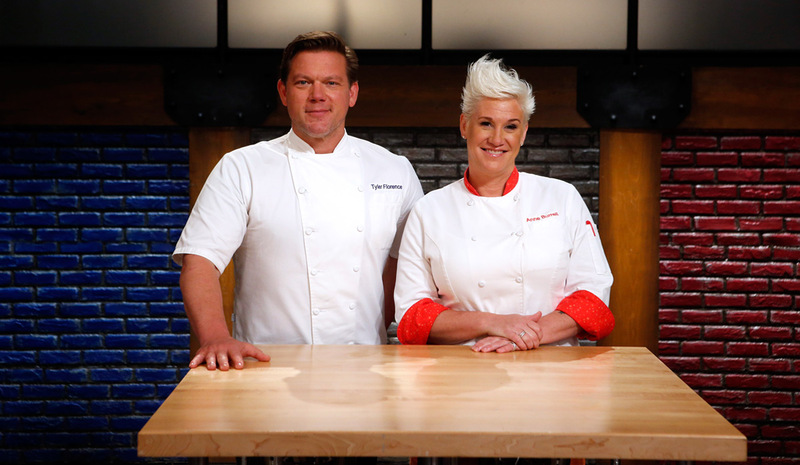 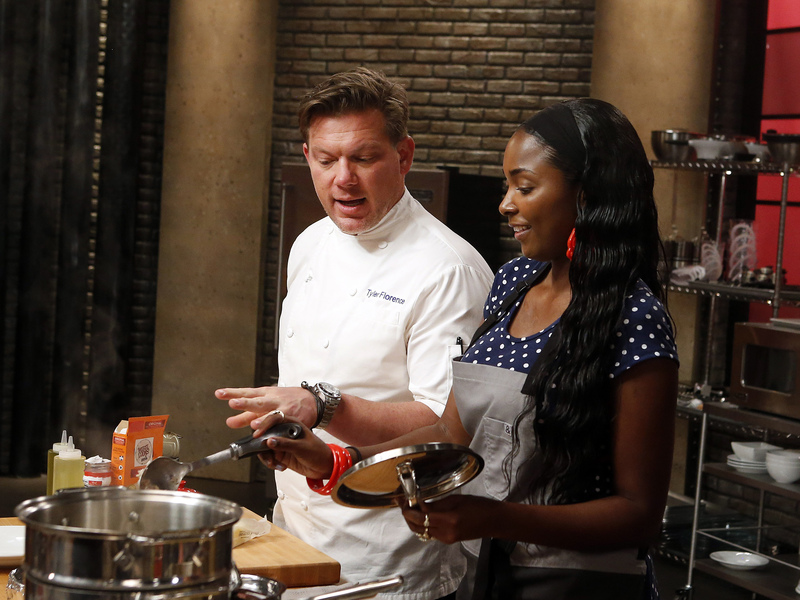 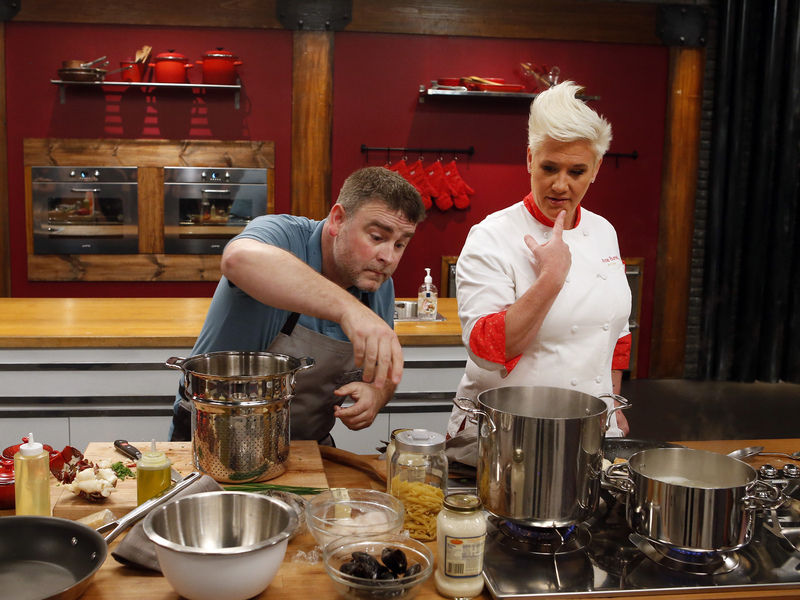 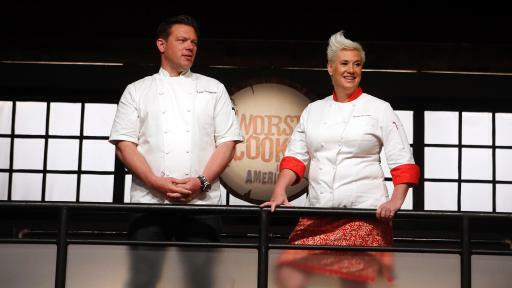 NEW YORK - November 19, 2015 - Food Network kicks off the New Year with a new season of Worst Cooks in America, the hit competition series that transforms kitchen disasters into skilled cooks, and five-time winner Chef Anne Burrell returning for a rematch against Chef Tyler Florence. 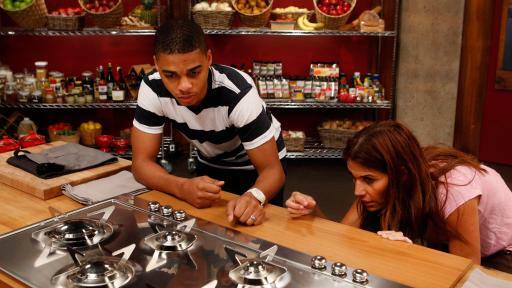 Premiering on Sunday, January 3rd at 9pm ET/PT, the seven episode series pits Anne against Tyler, each leading a team of disastrous cooks in an intense kitchen boot camp designed to vastly improve the food skills of their recruits. 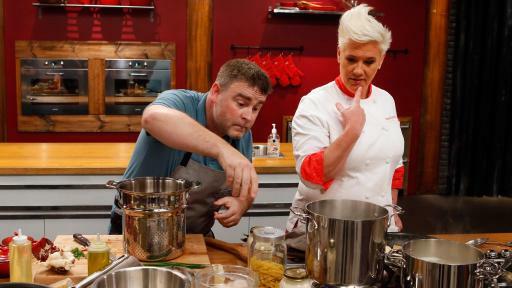 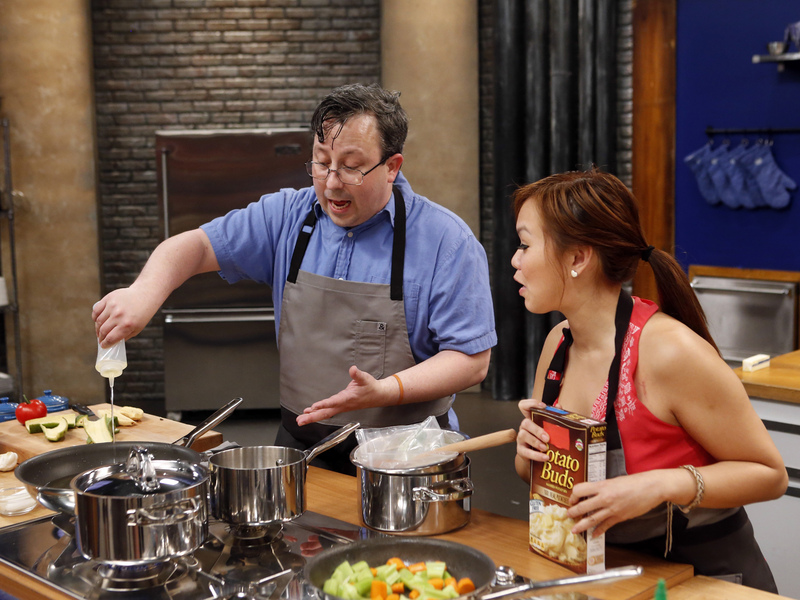 The contestant who makes the most impressive culinary transformation is awarded a $25,000 grand prize, in addition to delivering victory and bragging rights for their team leader. 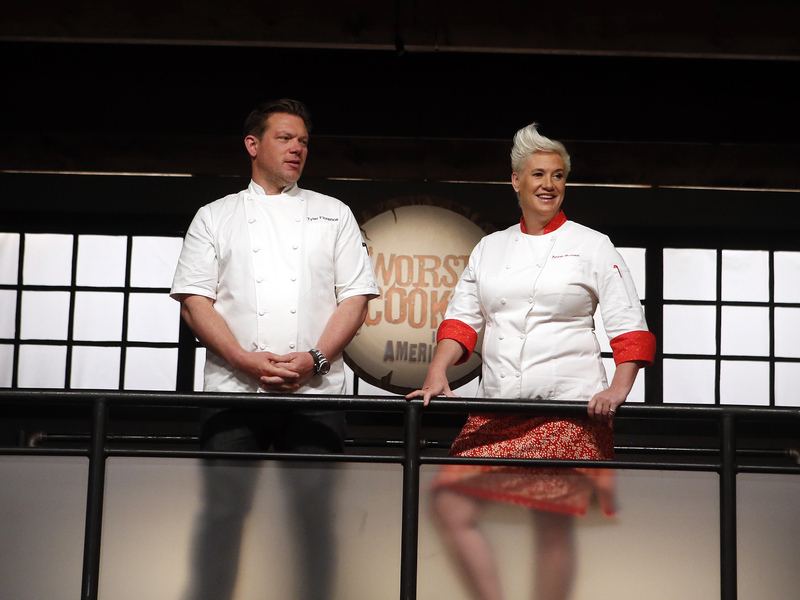 In the season premiere, Anne and Tyler are confronted with some of the worst cooks they've ever seen during an open casting call. 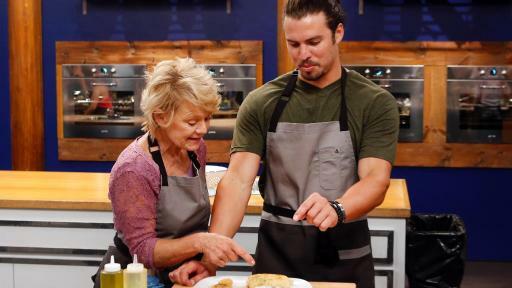 They then chose fourteen recruits including a lunch lady, truck driver, Army veteran and special education teacher to send to boot camp, and each contestant whips up the “offending dish” that landed them in hot water. 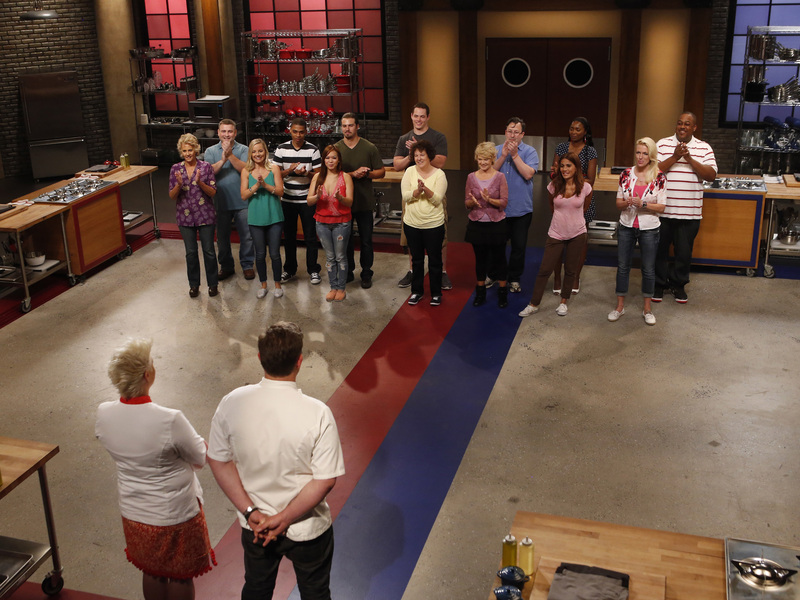 After a stomach-wrenching tasting, Anne and Tyler pick their teams and attempt to teach them to make a well-balanced meal. 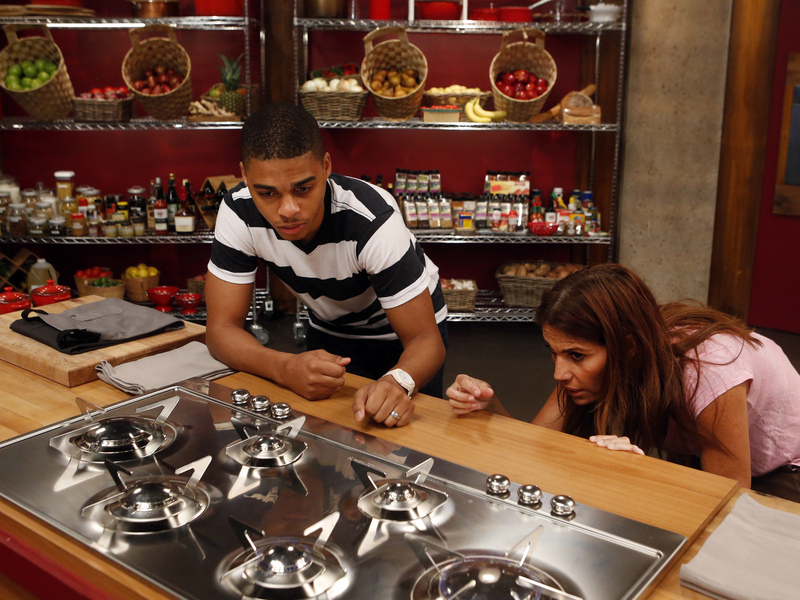 Two recruits are not up to the task, and are sent home. 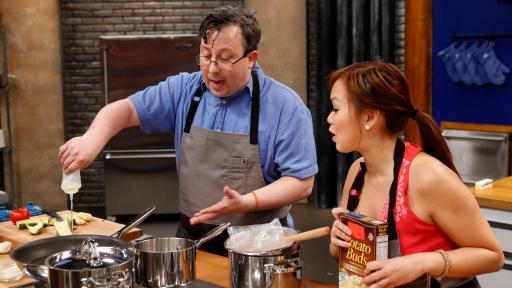 Upcoming episodes feature a game show - style battle called “Family Food,” internationally-flavored empanada and Asian street food challenges and a visit from the competitors’ loved ones. 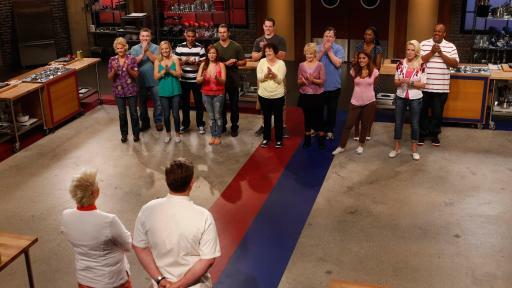 The season culminates in a finale on Sunday, February 14th at 9pm ET/PT where the most improved recruit is awarded $25,000 and bragging rights for their mentor.